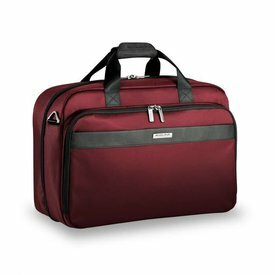 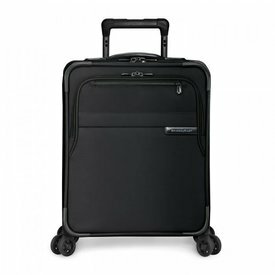 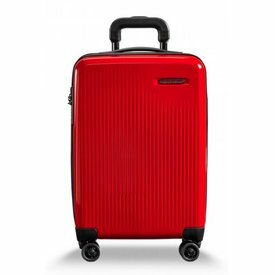 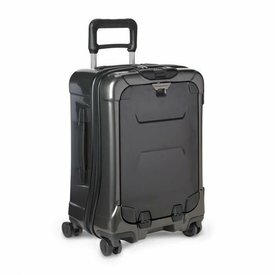 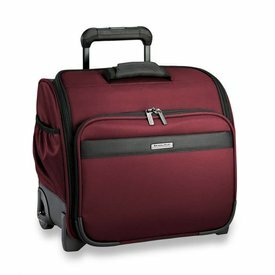 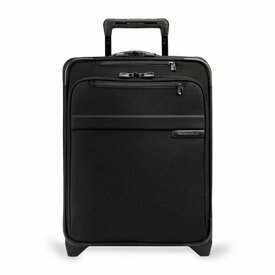 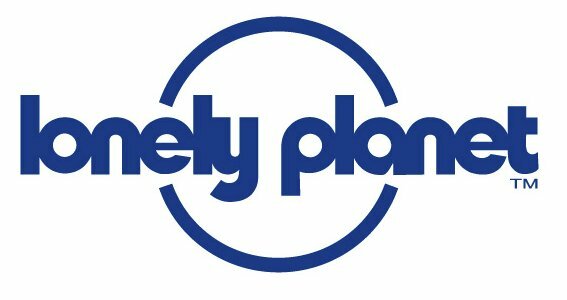 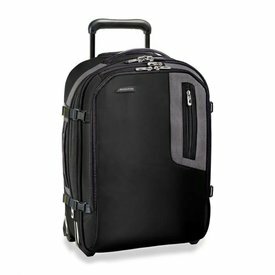 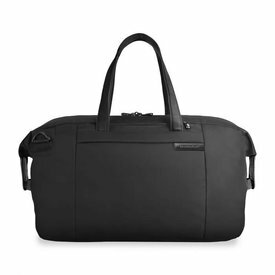 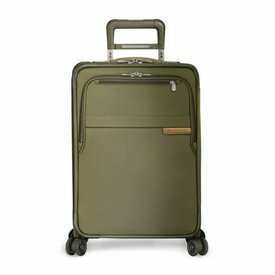 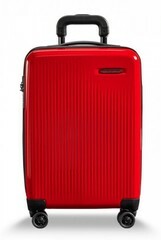 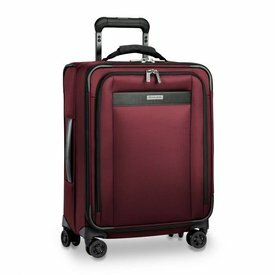 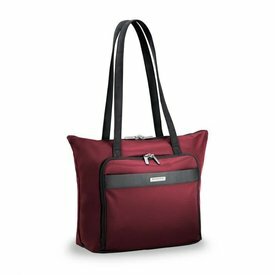 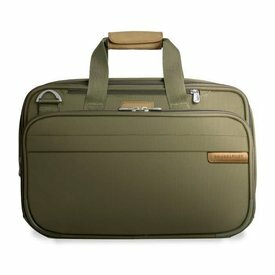 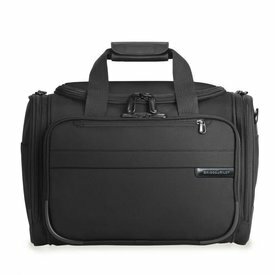 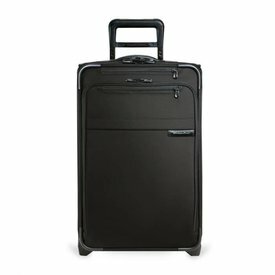 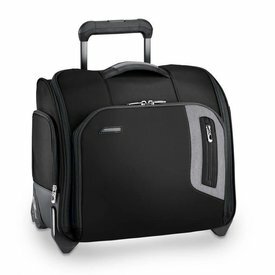 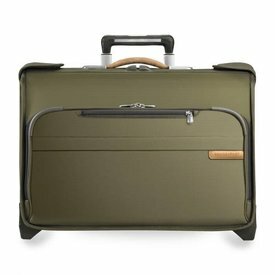 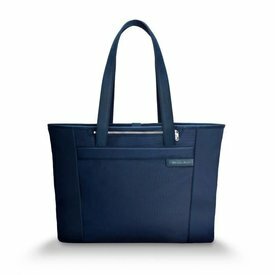 Briggs & Riley Carry-On's - Rated #1 by Consumer Reports! 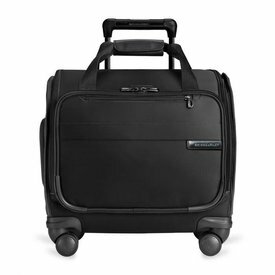 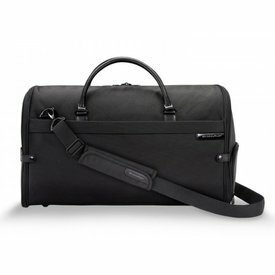 There are many things that go in to making a great carry-on, and Briggs has got them all! 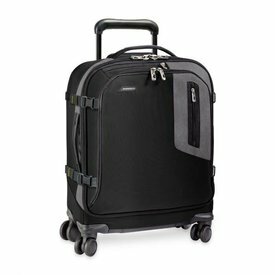 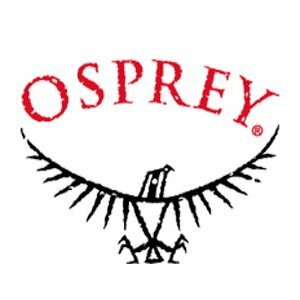 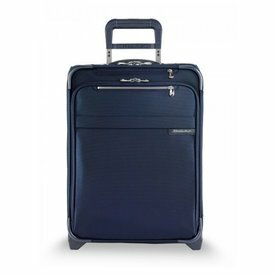 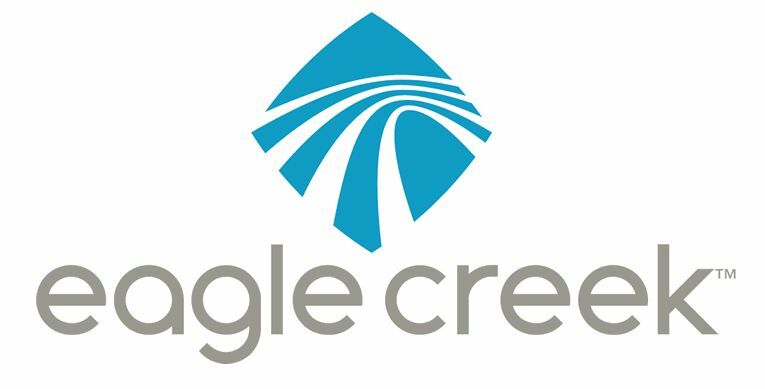 Scoring 'Excellent' in Ease of Carrying, Wheel-ability, Ease of Packing & Durability.